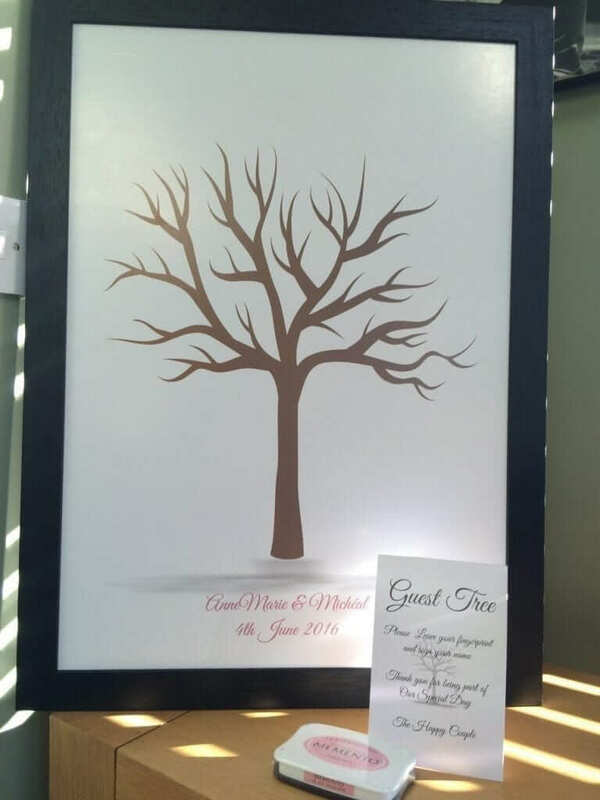 I always love coming across home grown wedding talent and this is the case for Wedding Worx. 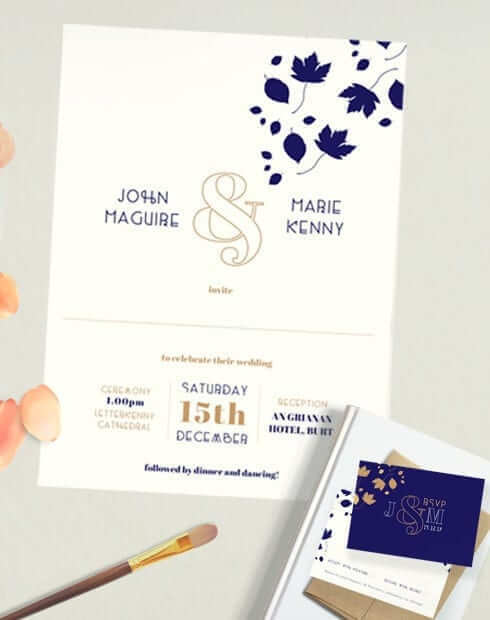 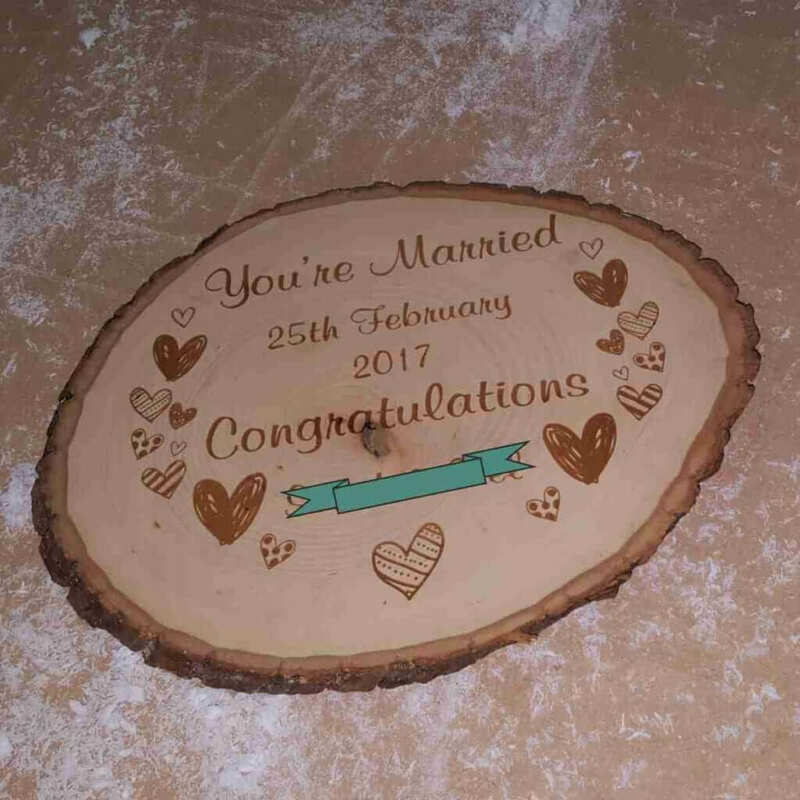 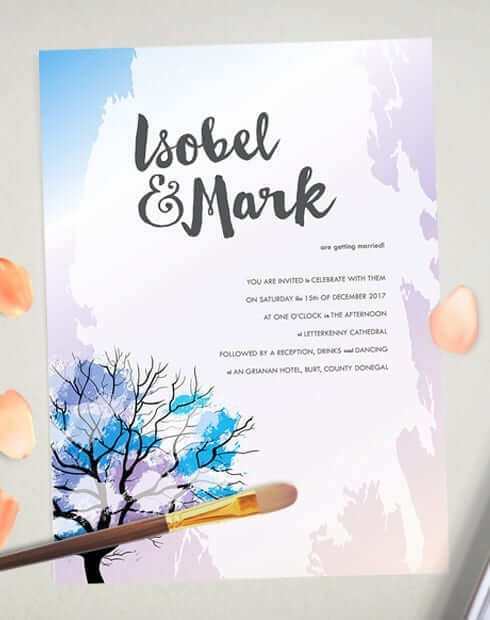 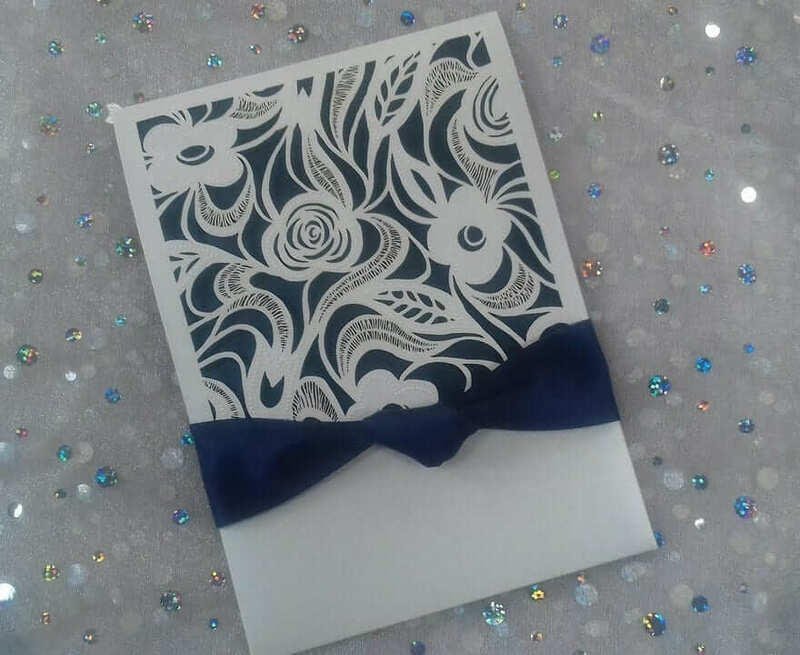 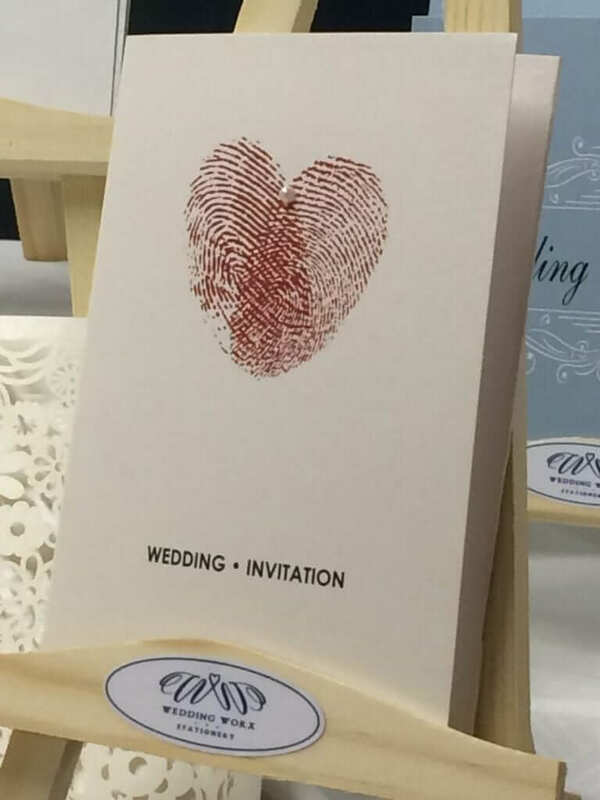 What started as a business stationery printing company, has now become a truly beautiful full service wedding stationery supplier and gift shop. 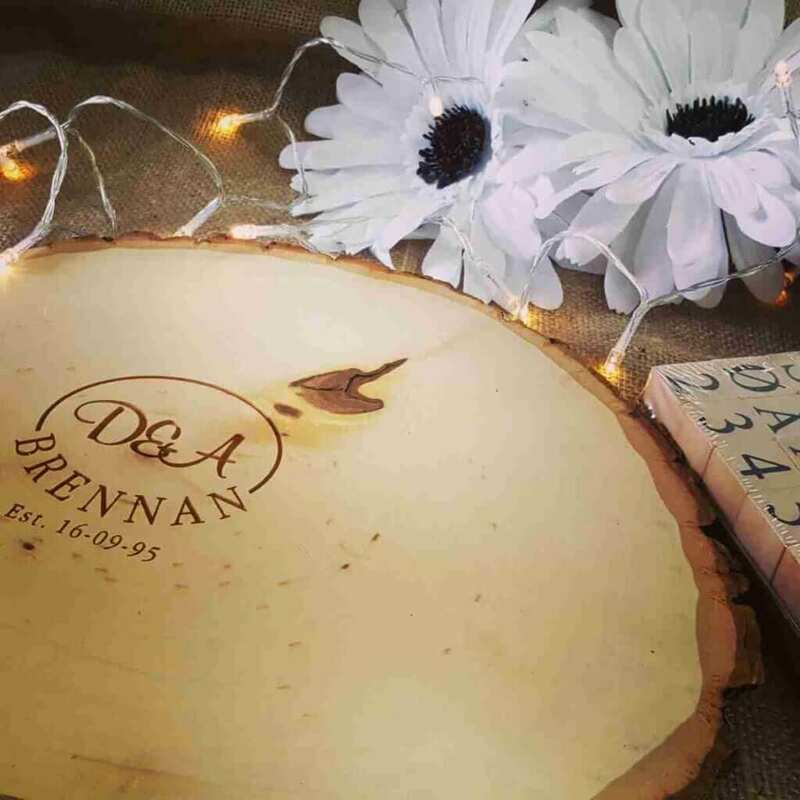 They specialise in personalised items which can some times not be sourced within Ireland. 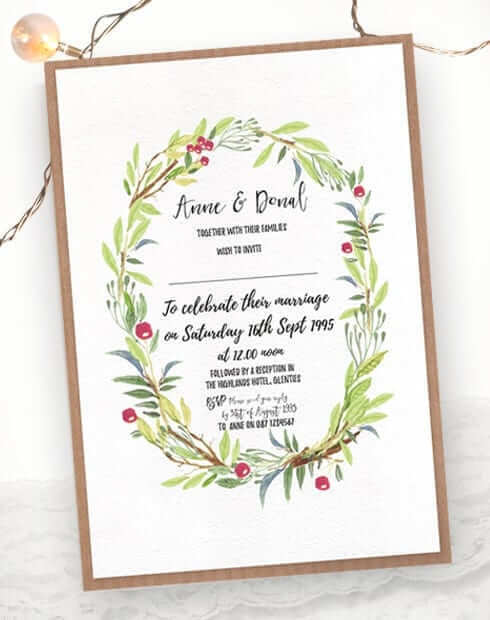 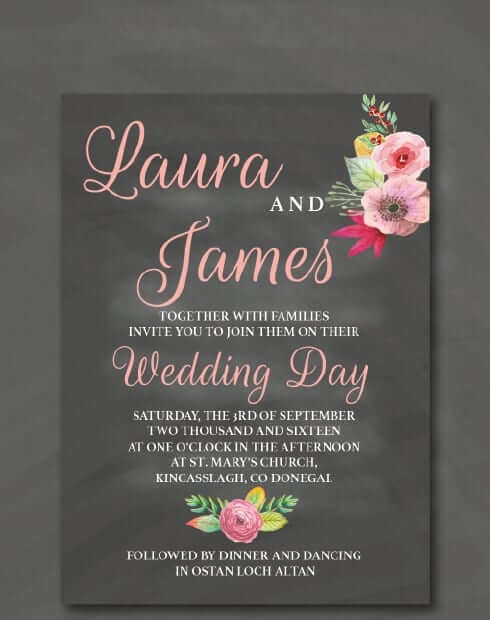 I took a look through their online shop and I fell in love with their invitation selection. 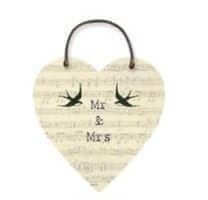 They have an ever growing selection of designs available to choose from. 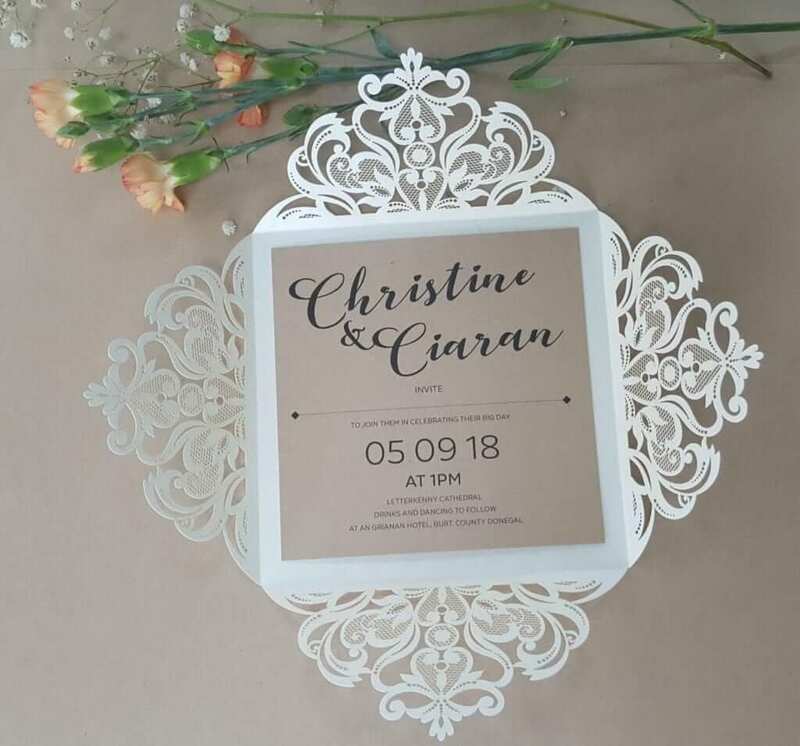 You can also get some beautiful laser cut designs. 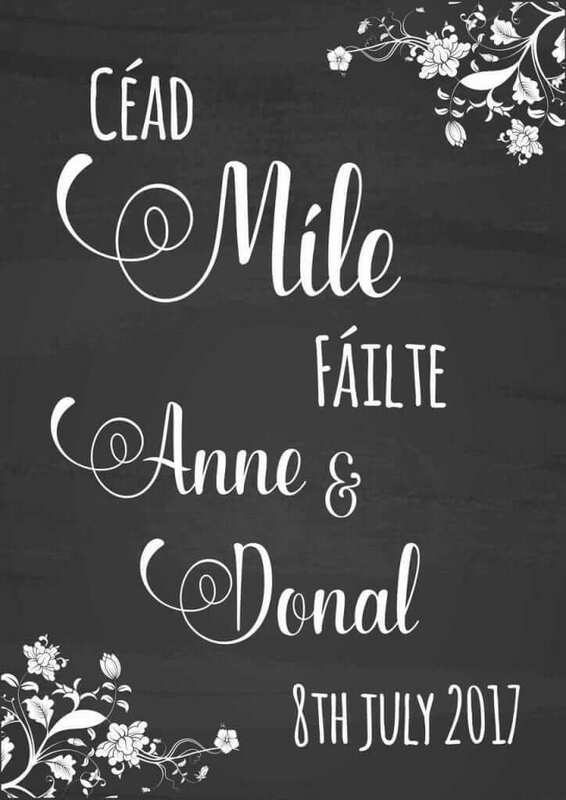 From my dealings with Anne and the team, no ask is too big or small! 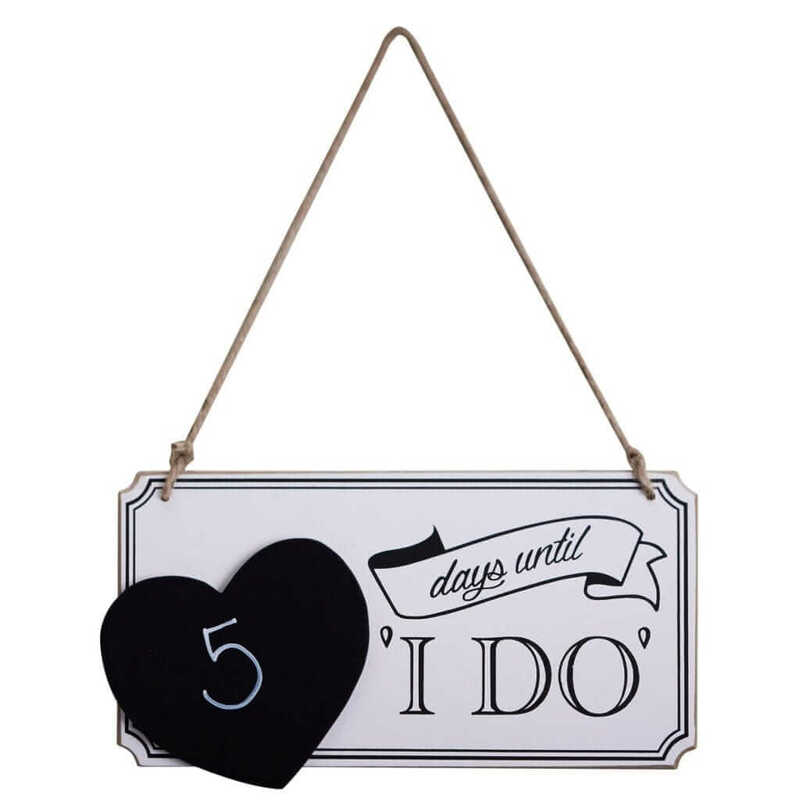 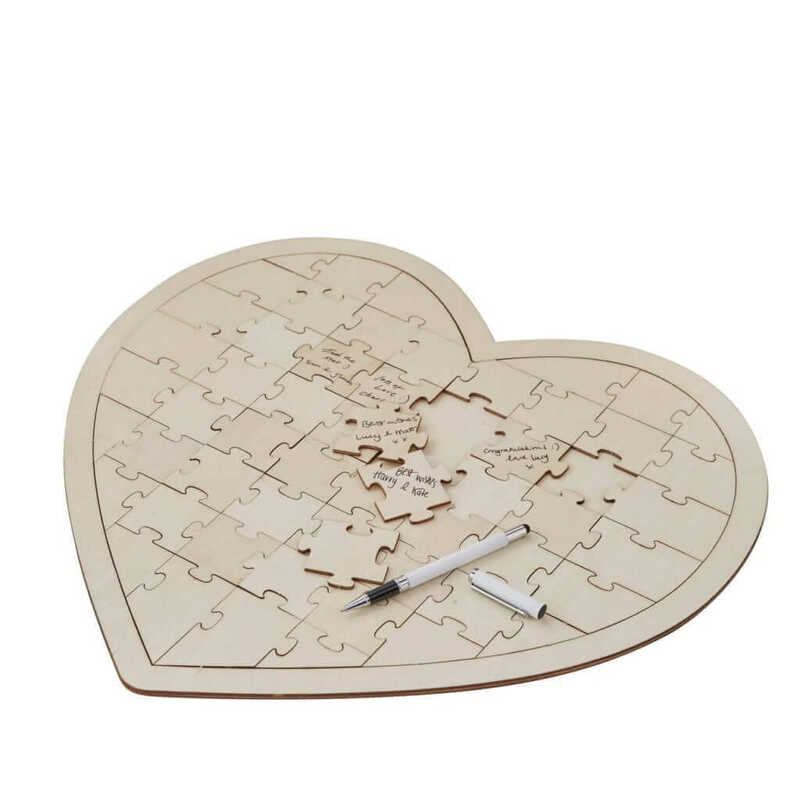 There are also some fab wedding accessories from alternative guest books to personalised wedding day signage. 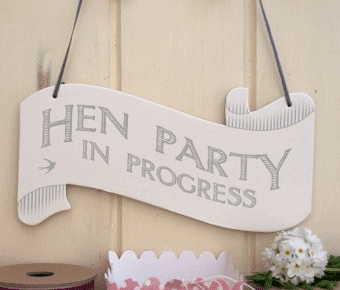 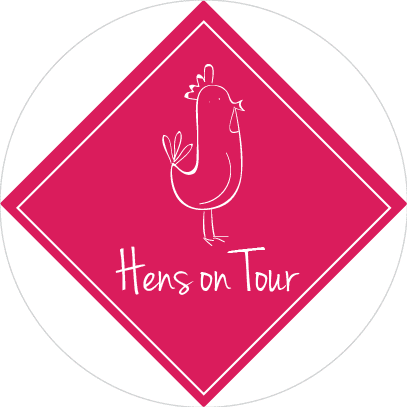 Plus, there are signs and badges for hen parties! 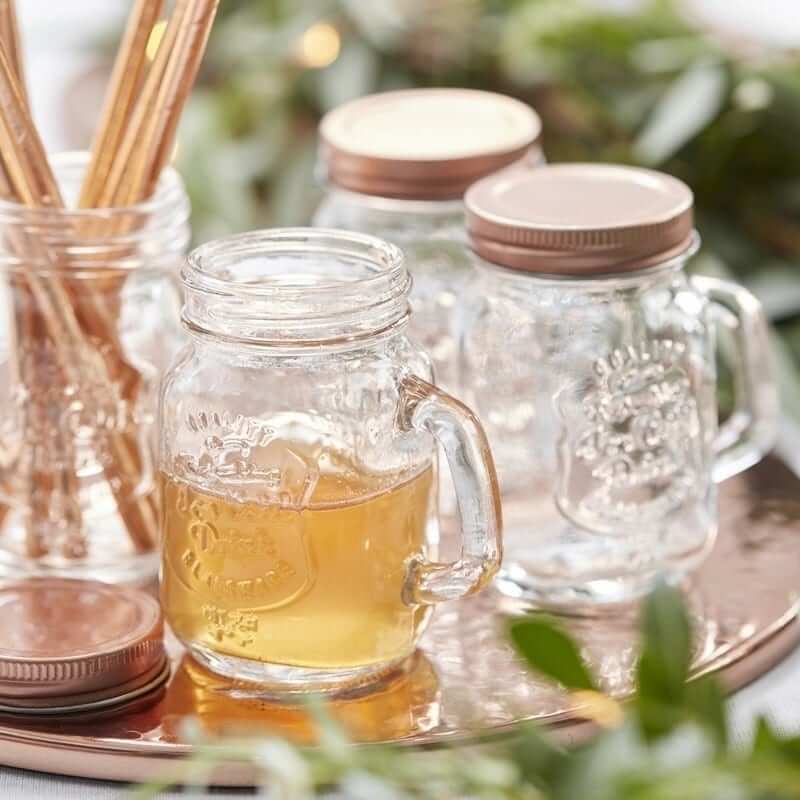 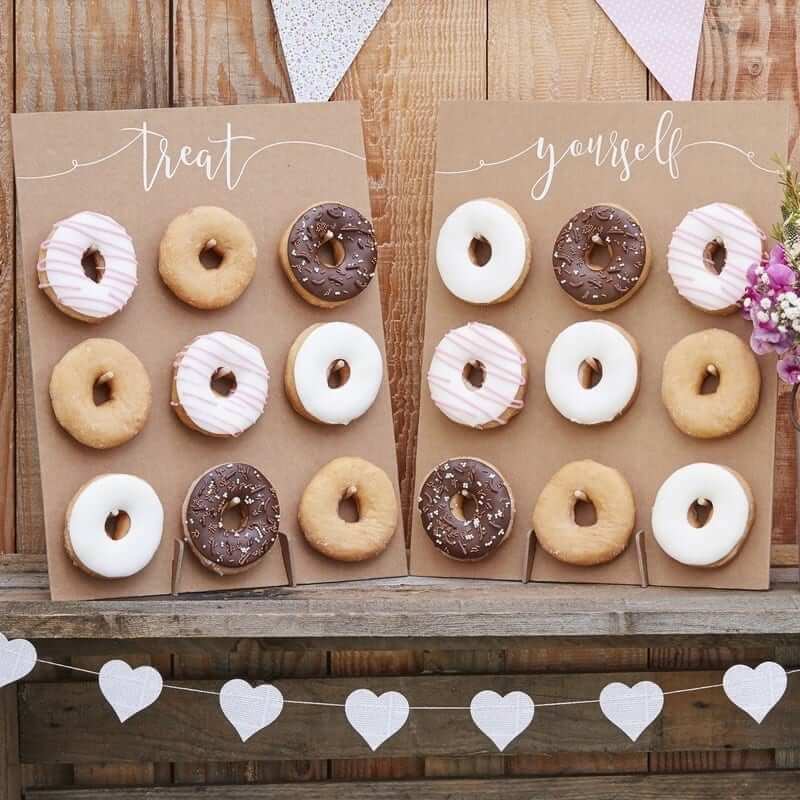 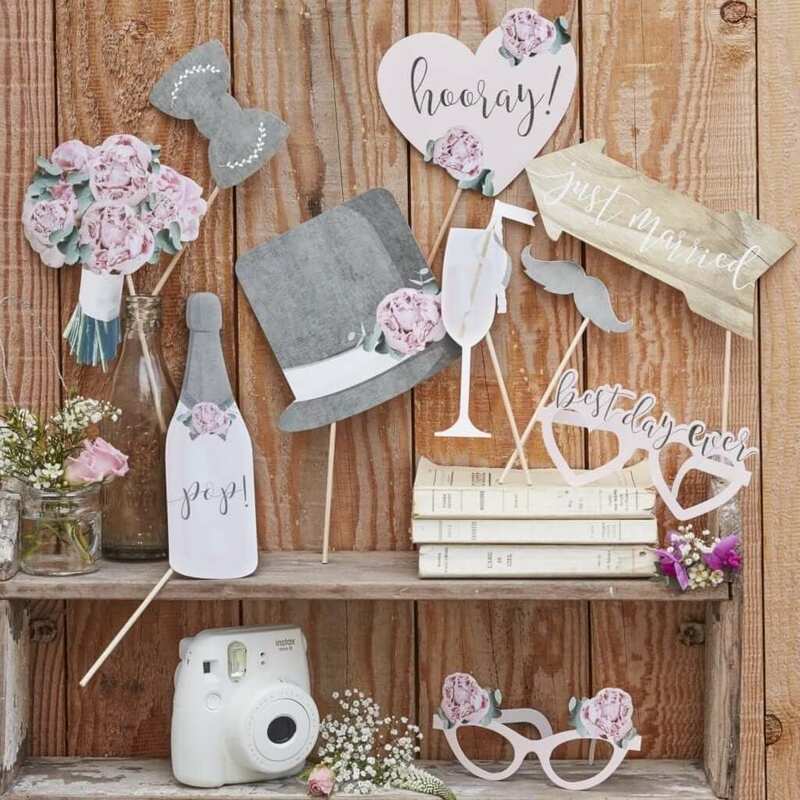 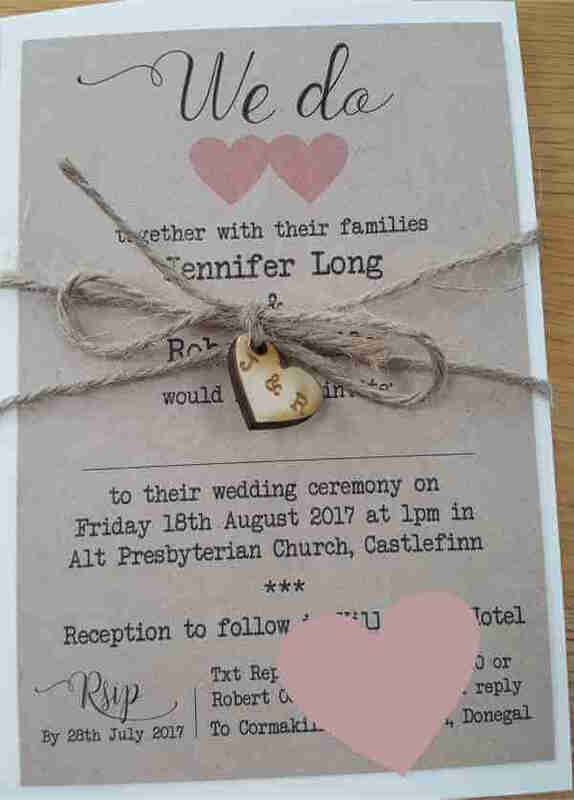 For the DIY wedding enthusiasts, they have an online craft store with a variety of embellishments, laser cut wooden hearts and of course…my favourite…ribbons! 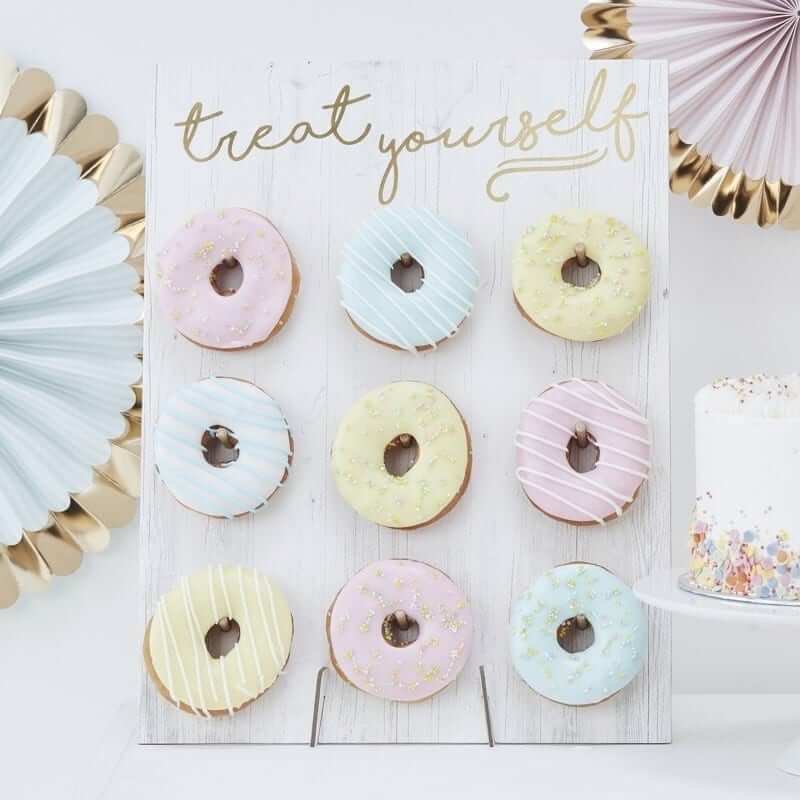 Take a look at their collection below! 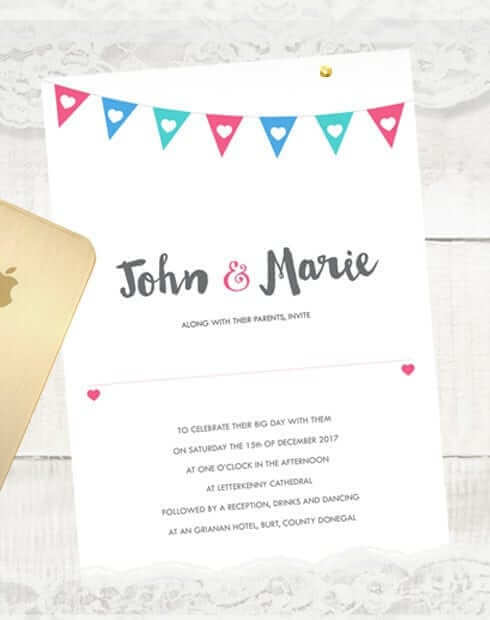 #sponsored – please note that whilst this is a sponsored post, all opinions are my own.